Phoebe Liberty, Ex-KDA pupil appearing in Hamilton! Huge Congratulations to Phoebe Liberty for successfully auditioning for Hamilton, West End Production. 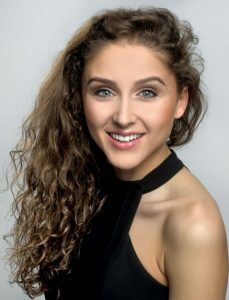 Phoebe recently finished performing in The Bodyguard, Toronto, before this she was also cast in the West-End and Touring productions. KDA offer classes at Reach Academy, Feltham and Hampton Baptist Church Hall!